Domes are a really popular structure with a unique shape and intricate framework. They are incredibly versatile and can be connected together to create a large and extravagantly shaped space. 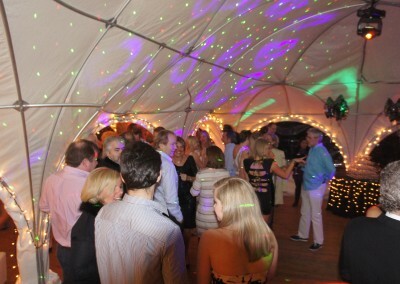 When you hire a dome marquee, they can also be added to a larger marquee to provide a separate area for a cocktail or champagne bar, a chill out area or whatever you wish. They have side panels that can be opened up so you can bring the outdoors in and enjoy some sunshine. 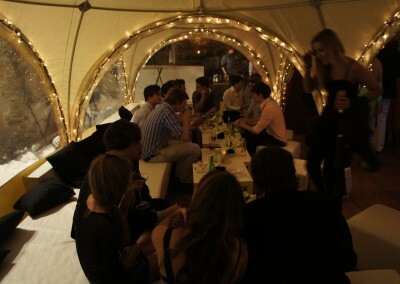 Marquee domes are a modern and stylish solution and are guaranteed to impress your guests at your event. 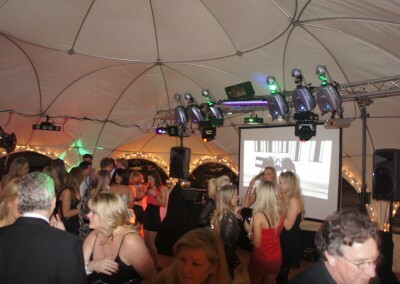 Inside the dome marquee, it is large enough to have a sit down dinner as well as have a large party with a dance floor. They have grown in popularity over the past few years because they are so versatile and are great value for money. 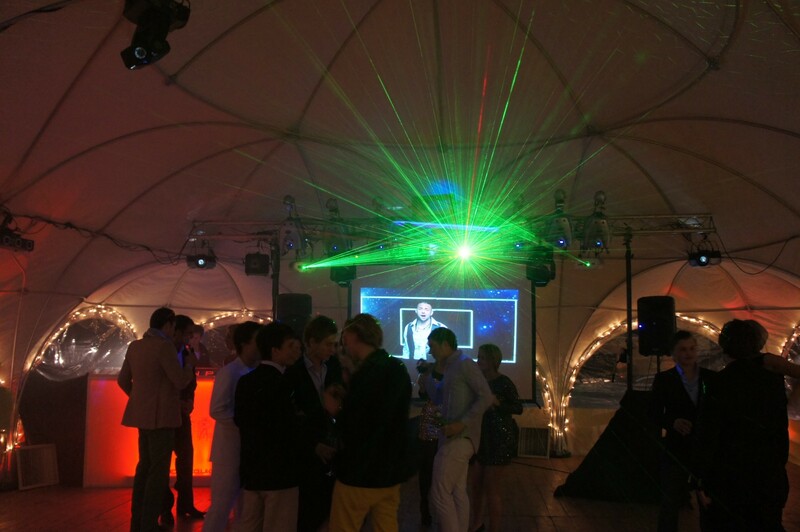 They are made of lightweight aluminium and opaque cotton canvas covers, which let in light from the outside and make the interior of the marquee bright for a daytime event. 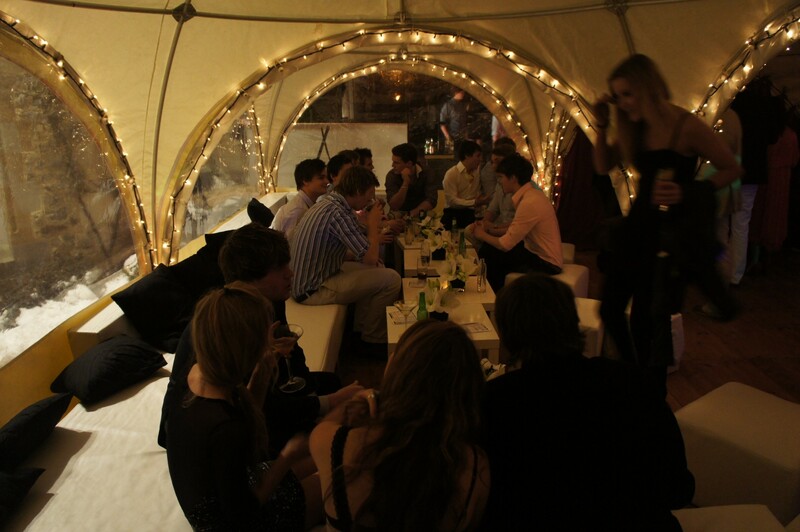 The structures are so simple to erect in any open space, they offer a splendid indoor marquee for events such as exhibitions or they have been used for hospitality areas at launches, festivals and events. 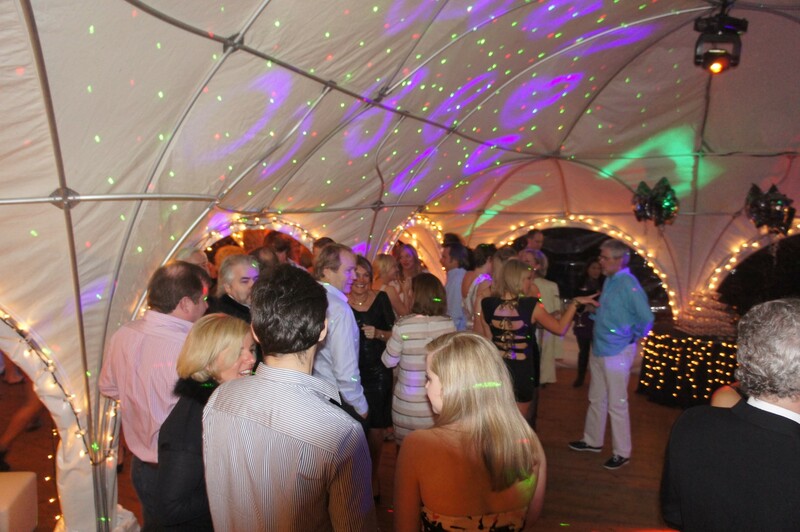 To hire a marquee from us, we simply need to know how many people you are accommodating for and which venue you are thinking of using. 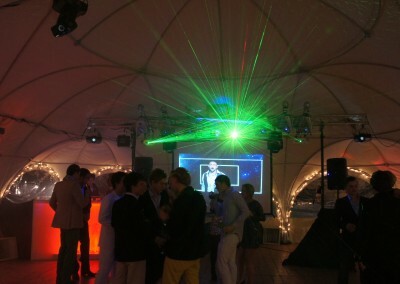 And from that, we can do the rest in terms of party planning, music playlists and many other extras which will transform your party from good to great. 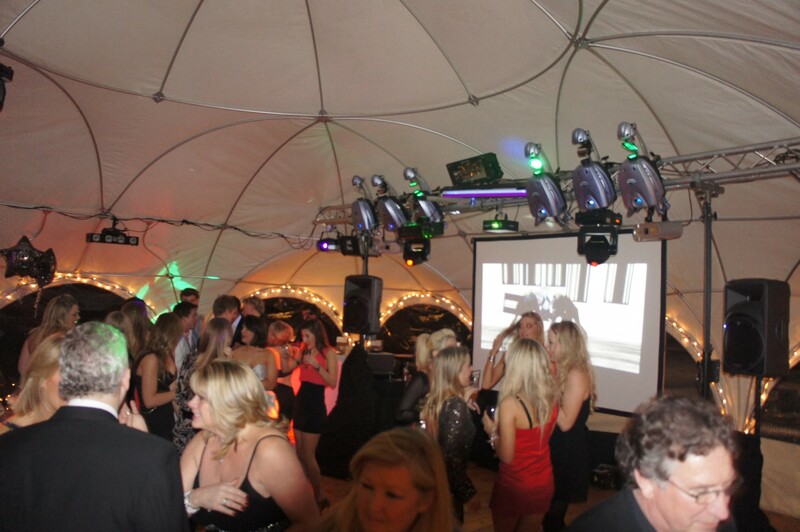 In order to hire a marquee or ask a few questions, please don’t hesitate to give us a call on 01892 532200.